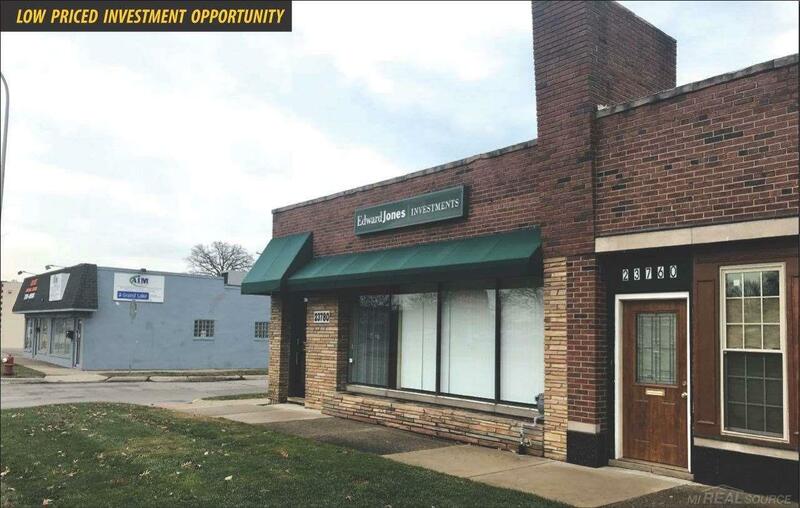 Beautifully remodeled 2 unit office building. Longstanding Edward Jones Office is the anchor tenant (1,200sqft). Current NOI is $27,413.56. 573 sqft available Adjacent to many national retailers, new Kroger at 9 Mile & Harper slated for 2019.